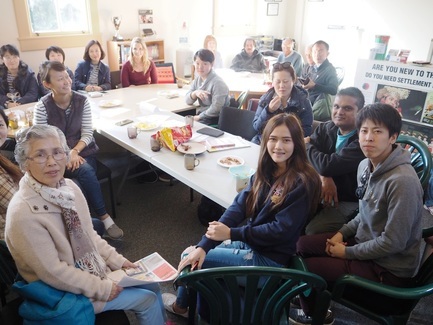 Most services we offer at the Tauranga Multicultural Centre at the Historic Village are free, and hence are very well accepted by migrants and temporary visa holders. We have also become a meeting point for social activities to share our customs and cultures. Weekly walk-in Justice of the Peace service desk on Thursdays from 11:30am to 1:30pm. Services: certifying copies, witnessing a signature on a document, completing an affidavit or a declaration. The service is provided by Justice of the Peace Nina Payne. This service is provided by Sudha Bhandari who speaks Nepali, Hindi and English. 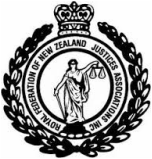 She holds a New Zealand Diploma in Professional Counselling (Level 6). We organise Newcomers Network meetings, informally known as the "Cookie and Coffee Club", on Wednesdays at 10:30am at our centre. We teach English conversation classes at our centre during school term. We cooperate with the Women's International Network Group (WING), who meets once a month, usually in private homes. Free English classes for holders of a New Zealand permanent residency visa are also offered by English Language Partners, to whom we refer suitable applicants. For details about any of the above please contact us. Nina Payne, founding member of Multicultural Tauranga, herself a migrant and Justice of the Peace, provides free services such as certifying copies. The Newcomers Network group aka The Cookie and Coffee Club meets at our centre on Wednesday mornings for a friendly chat.